With consumer appetite for wellness still booming (see The Business of Wellbeing) and global athleisure sales predicted to rise by 30%+ to $350bn in 2020 (Morgan Stanley, 2015), it’s little surprise that most US and UK department stores’ new year-based initiatives focused overwhelmingly on fitness and health. But there was also an interesting eco-ethical nod, trading on a resolve to consume more ‘consciously’. 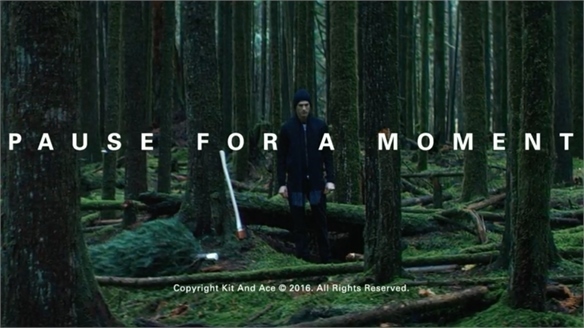 Nordstrom’s Athleisure Fashion Film: US-based Nordstrom’s What Moves You fashion film, which appears on its website and social media channels, serves as an editorialised shopping guide to its female athleisure trends for 2017. While the video itself isn’t directly shoppable, the website version lists all items featured in a dedicated shopping section below. Barneys Blog Gives Guidance from NY Wellness Big Guns: American chain Barneys has tapped three NY-based wellness experts for professional advice: Sam Yearsley – an instructor at spinning community SoulCycle; Jerrelle Guy – the chef and food blogger behind Chocolate For Basil; and Krissy Jones and Chloe Kernaghan – founders of dance-inspired yoga studio Sky Ting Yoga. 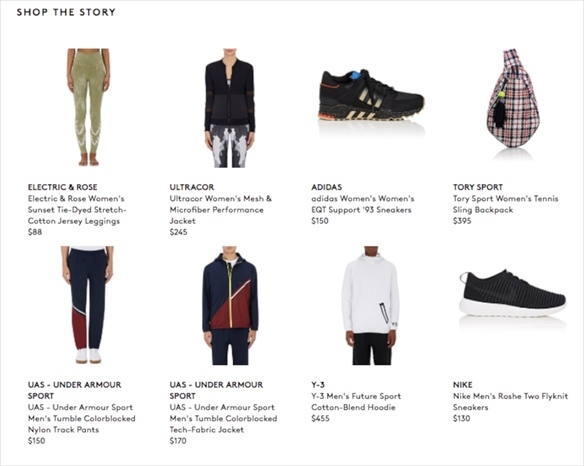 Every piece of guidance, published as blogs on The Window – Barney’s digital content hub within its e-commerce site – is accompanied by a curated edit of athleisure pieces. 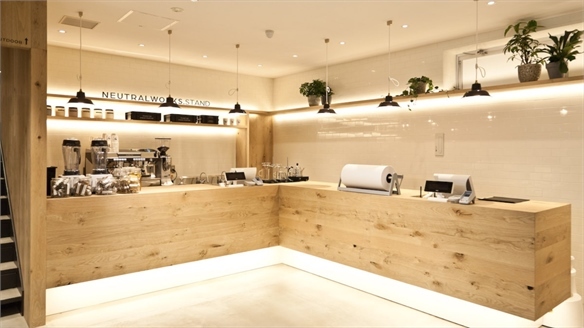 Liberty’s Boutique Wellbeing Programme Champions Fellow Brits: Following its 2016 Be Well initiative (see Department Stores: Wellness Drives), London store Libertyhas dedicated part of its fourth floor to a boutique wellbeing programme titled Reset. 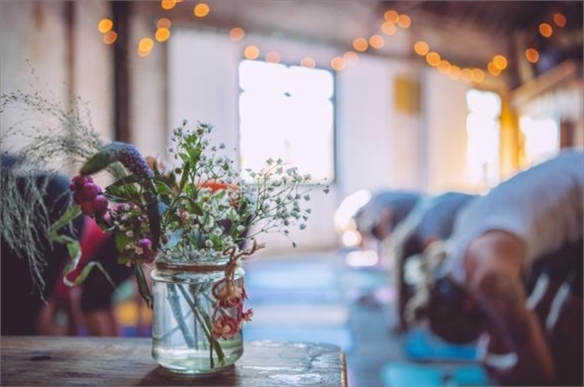 The space, which spotlights British wellness leaders, is being used for workouts and post-session brunches by yoga and breakfast pop-up brand Yoga Brunch Club; barre, dance and cardio classes by fitness club Frame; readings by astrologer Jessica Adams; and product demos by sustainable water bottle brand S’well. It also features pop-ups by online fitness publication and athleisure retailer Hip & Healthy and clean eating brand The Detox Kitchen. 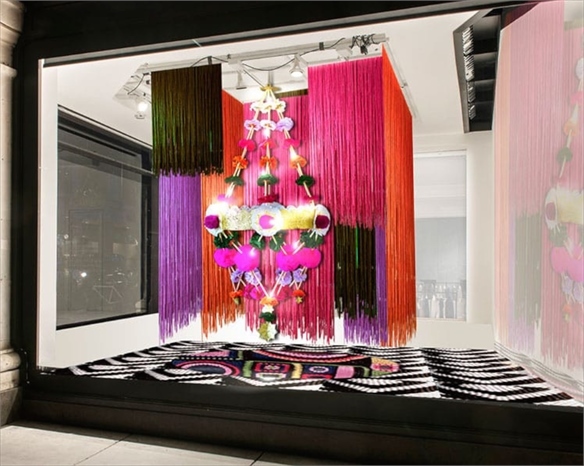 Selfridges Shines Spotlight on Conscious Consumption: Following the launch of its female-celebrating Body Studio in 2016, British retailer Selfridges kicked off this year with a spotlight on the conscious consumption of both food and fashion. 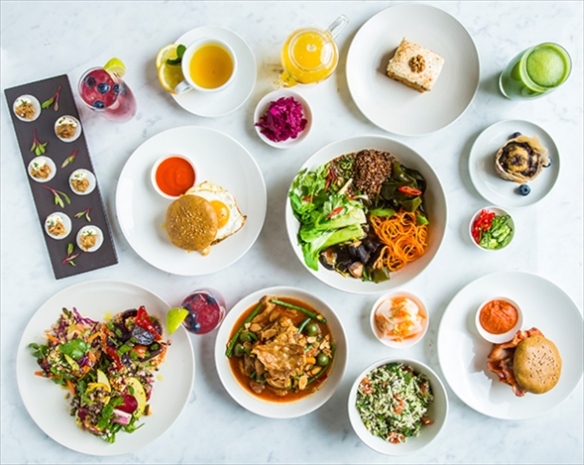 Under the title Thoughtful Foodies, clean eating restaurant Hemsley + Hemsley (founded by the super-blogger Hemsley sisters) is hosting a month-long pop-up in the food hall. 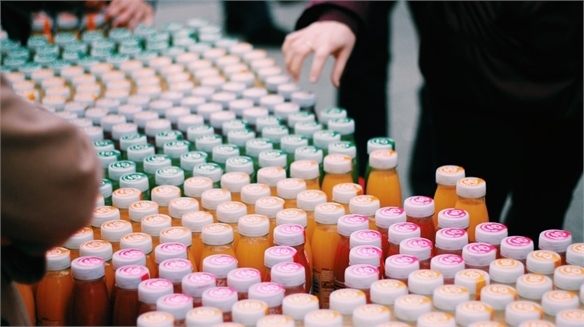 A nearby product demo space hosts edited product ranges representing ‘conscious alternatives’ (gluten free, organic, superfood, waste free and vegan) to highlight issues surrounding plastic and meat consumption, mass-production and the need to seek more sustainable food sources. The Material World fashion component sees eight of the store’s famous windows hosting a different material used in the apparel industry (leather, cotton, wool, plastic, denim, linen, viscose, yak) alongside products from eight brands innovating with them to push their sustainability credentials. Selfridges is also publishing online shopping guides featuring these sustainable brands, encouraging customers to question the provenance of products and their impact on the world. 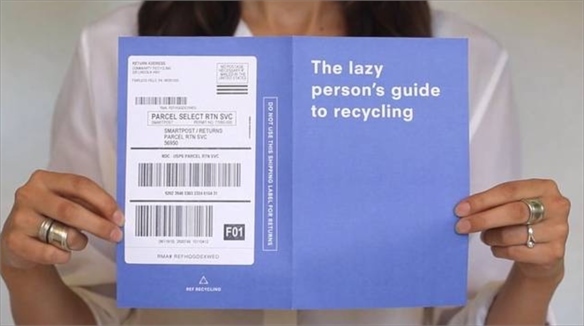 See also Retail: The Eco-Ethical Upsell, Eco-Ethical-Sustainable and Positive Provenance. See also Retail: Monetising Mindfulness, Wellness Retailing, Marketing Wellness, Athleisure: New Store Aesthetics, Athleisure: Best UX Strategies and Athleisure Engagement Strategies. Welltodo Trends Forum: Five Key Wellness Trends Five Key Wellness Trends Wellness has evolved from a niche lifestyle choice into a mainstream, hyper-marketed commodity worth more than $3.7tn (Global Wellness Industry Trend Report, 2018). 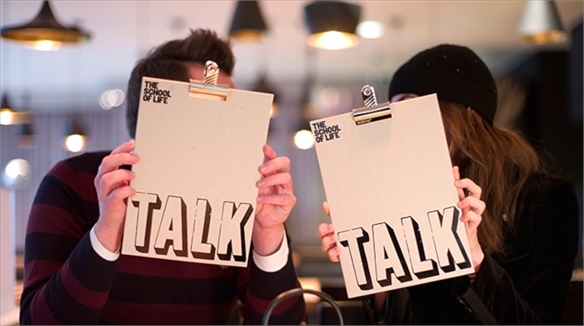 At the Welltodo trends forum (London, March 27), influential industry figures shared the five key trends that will impact the global wellness sector over the next year. 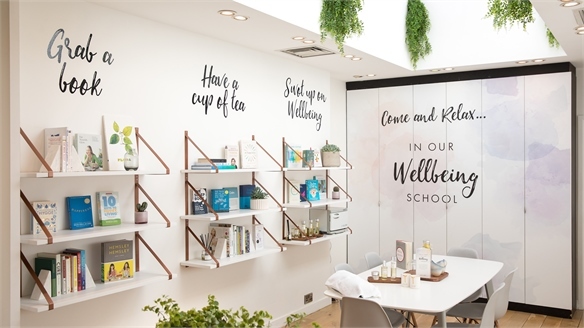 Neom Organics Launches In-Store Wellbeing Schools Neom Organics’ Wellbeing Schools Tapping into the consumer trend for self-improvement, British beauty and lifestyle brand Neom Organics is launching a series of Wellbeing Schools at its standalone UK stores. From July 1, consumers can attend a free Sleep School, Energy School, De-Stress School or Happiness School at its Leeds, Chelsea and Wimbledon branches. 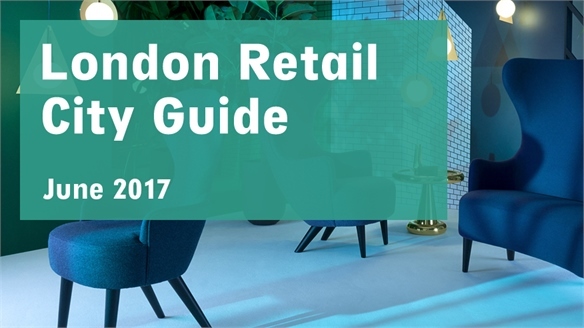 Retail City Guide: London, June 2017 Retail City Guide: London, June '17 Fast fashion’s statement flagships, a beta-style bank shaking up fintech, and a luxurious, one-stop wellness destination are just some of June’s retail highlights, while exhibitions exploring gender and identity headline the art scene. Here, we present the month’s most inspiring creative and conceptual hotspots. 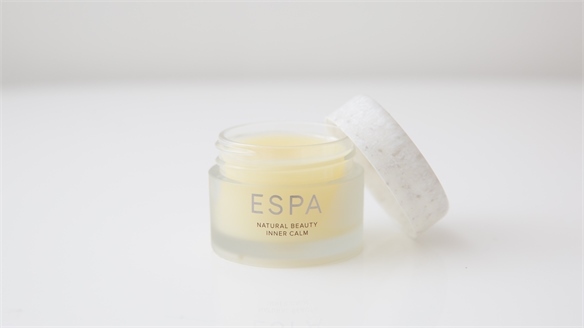 Espa Restorative Balm Sells Sensorial Moments Espa Balm Sells Sensorial Moments Natural luxury spa brand Espa is set to launch a new restorative balm. Encouraging users to engage in aromatic moments of wellness, the product contributes to the growing trend for beauty products with an added sensorial experience. Neutral Works: 360° Hybrid Wellbeing Concept Store, Tokyo 360° Wellbeing Concept Store, Tokyo Tokyo-based multi-brand sportswear manufacturer and retailer Goldwin has opened a hybrid ‘remedy hub’/concept store in which all retail and gym elements are anchored in the benefits of achieving a neutral body-mind state. 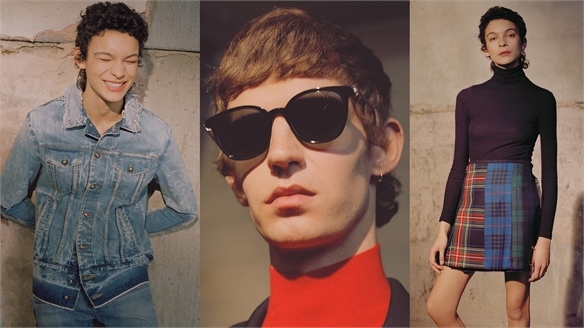 The premise, according to the brand, is that neutrality is the key to unlocking inner power. 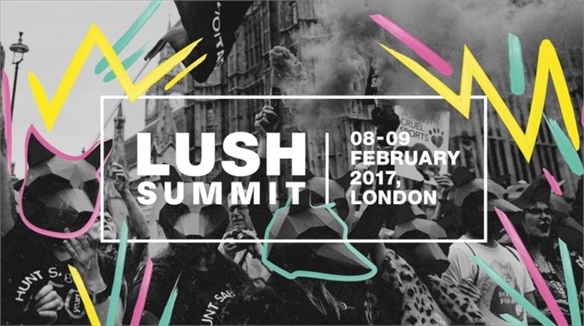 Activist Attitudes: Retail Brands Stage Own Summits Retail Brands Stage Own Summits Hopping onto the ‘New Year, New You’ bandwagon with a subtly activist stance (a perspective that chimes with our Currency of Dissent Macro Trend), two British retailers are remit-pushing with proprietary London summits. 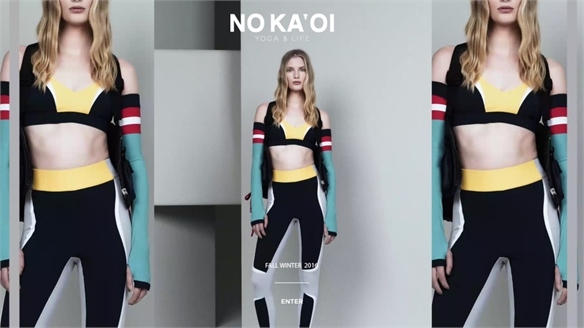 Athleisure: Best UX & Digi Strategy Athleisure: Best UX & Digi Strategy As the consumer appetite for athleisure continues – fuelled by considerable online interest – e-tail emerges as a key gateway opportunity that's ripe for creative disruption. 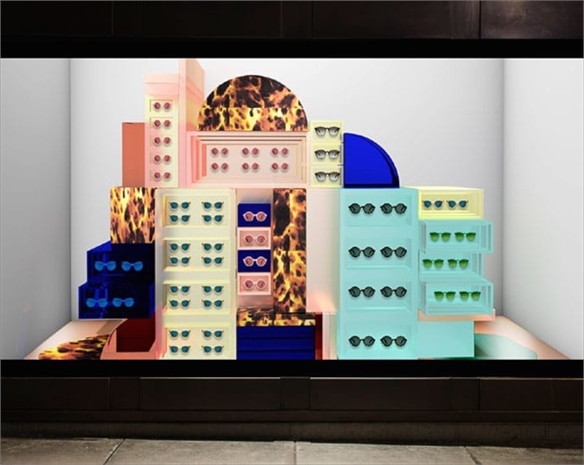 We review the best digital storefronts, innovative engagement strategies and UX concepts helping brands to make their mark. 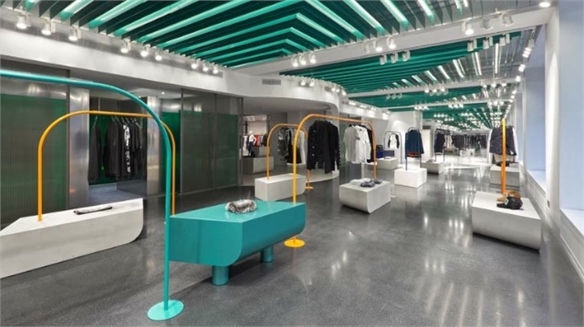 Athleisure: New Store Design Aesthetics Athleisure: New Store Aesthetics With projected global sales of $350bn by 2020, the continued expansion of the athleisure industry is unleashing a new wave of aesthetically diverse stores catering to spin-off consumer groups. We highlight the key design trends emerging in tandem. Celebrating Women and Wellness: Selfridges’ Body Studio Selfridges’ Body Studio Launch Representing the largest department the store has ever opened, Selfridges Oxford Street’s new Body Studio celebrates women and their bodies through a diverse product mix focused on total wellbeing and inclusivity. Department Stores: Wellness Drives Department Stores: Wellness Drives Post-Christmas, a plethora of department stores have homed in not only on the annual panic to get fitter, but also a wider, and likely more enduring appetite for wellness – a booming sector. The wellness industry is set to generate global sales of $1trn by 2019, surging 36% from $735.5bn in 2013 (Euromonitor ) – a finding reflected in Twitter’s top three New Year’s resolutions for 2016: fitness, healthy eating and “being a better person”. Wellness Retailing: The Modern Apothecary Wellness Retailing With physical and emotional wellbeing now high on consumers' agendas, retailers must recalibrate their strategies, including reshaping store experiences with concepts as attuned to exploration and advice as they are cures. From holistic lifestyle hubs to stores-turned-clinics design, we track the key tactics. 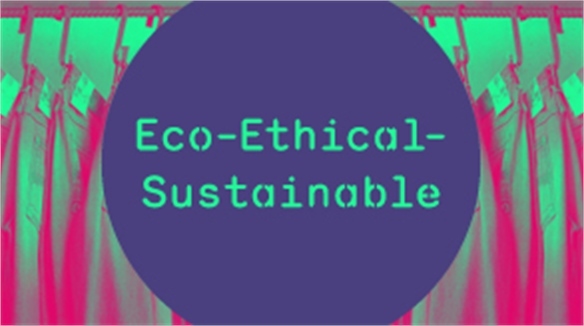 Eco-Ethical-Sustainable Eco-Ethical-Sustainable Consumers’ growing desire to align with brands that demonstrate a social or ecological conscience is prompting shrewd retailers to reimagine their shops as physical touchpoints for progressive brand values. We review the store concepts already tapping into the ethical economy.